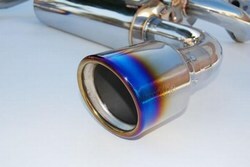 Buy Invidia Gemini Cat-Back Exhausts for Infiniti G35 and 350Z for GREAT Prices online. Or CALL 714-582-3330 to speak to one of our Modification Experts today. FAST SHIPPING! From the factory your Infiniti G35 / Nissan 350Z has a restrictive exhaust system in order to meet certain restrictions. However this puts a dampener on your power. 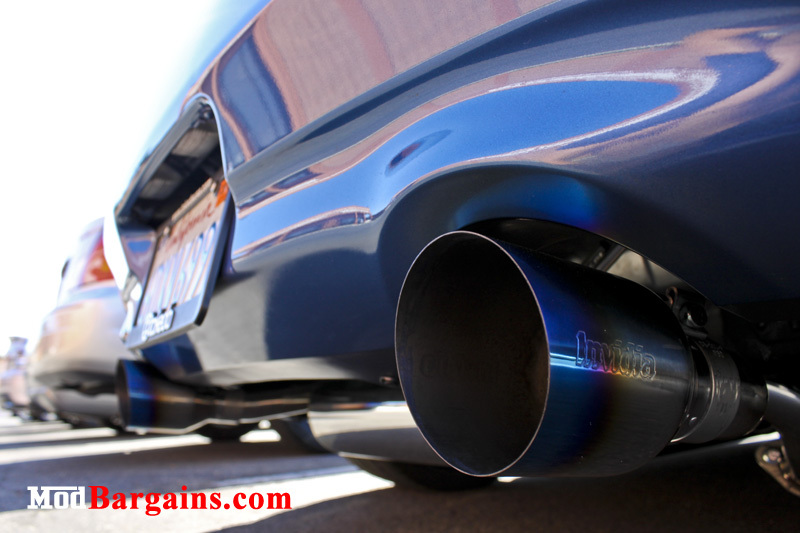 Invidia has done their research and development with this Invidia Gemini exhaust. Figuring out the best set up for your G35 / 350Z to give it maximum performance gains while giving it an aggressive exhaust tone without any drone!